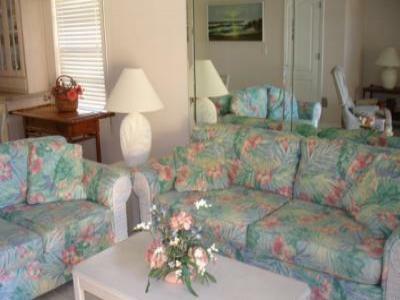 Walking distance from the Cocoa Beach Pier, Restaurants and Shopping. The Unit was remodeled in October 2016. $75.00 charged on every rental. Pay for Electric on Monthly Rentals. after rental if no Damage.